Shorter lead times and faster delivery are essential for success in any mouldmaking company. Staff at Industrial Molds consider Delcam’s PowerMILL CAM system for high-speed machining to be critical to achieving the company’s eight-week average lead times. 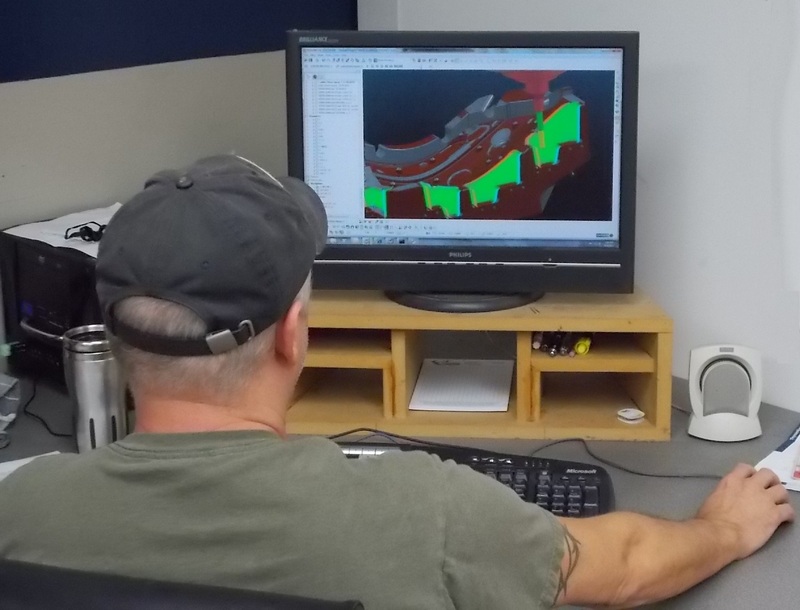 Industrial Molds Group, which is based in Rockford, Illinois, is a leading manufacturer of precision injection moulds and the 2012 winner of MoldMaking Technology’s 2012 Leadtime Leader award. Established in 1968, Industrial Molds specialises in all facets of injection-mould manufacture including design, engineering, tooling and special machining services. The company’s extensive investment in equipment, technology and employees has enabled it to reduce average lead times by half over the last five years. The strategy consisted of buying the best equipment, deploying the best technology and hiring the best people. Deploying the best technology included a switch from previous CNC programming systems to PowerMILL.